SEO is combined with lots of short terms, like backlinks, SERP, Meta tags, index, noindex, white hat, Meta robots, black hat and what’s not. All of these techniques are important to rank a site or page. When you are new in SEO, your first job is to be clear about the meaning or definition of all parts of SEO. It will help you to dive in deep. 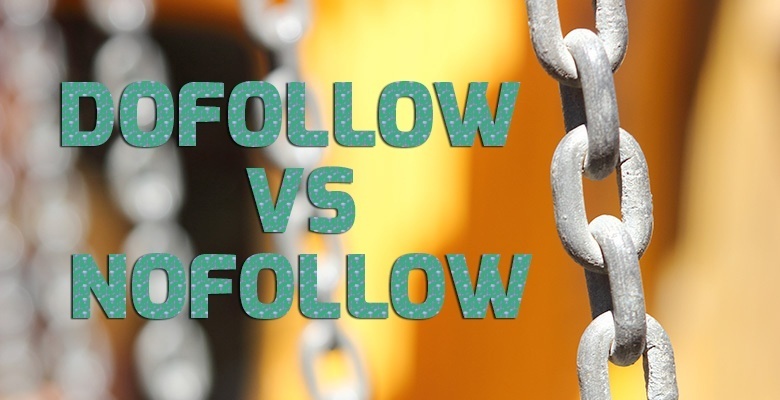 Today, I am sharing you what is dofollow and nofollow backlinks. Hope, by reading this article, you will have a good concept about dofollow and nofollow backlinks. Nofollow backlinks were first introduced by Jason Shellen and Matt Cutts in 2005. Nofollow backlinks are one kind of HTML attributes that are used to indicate search engine bots that you no need to follow the hyperlinks targeted to other sites or pages. That means; human being can only follow the nofollow backlinks. If the search engines do not follow those links, the link juice cannot pass into the pageswhere you linked to. Thus, it helps to rank your links first by dominating the pages you linked from your site. It indicates the search engine spiders to not follow the links ona whole page. It tells the robots to not consider the links on the valuable pages. To create nofollow backlinks is controversial because Google sometimesdo not take into account the nofollow links by saying that nofollow HTML attributes are less important for SEO. Actually, creating nofollow links is a big technique to distribute your links to the ranking pages for getting ranked first, but not giving link juice or value to the others. The position of nofollow backlinks is also potential to create value. The position of your nofollow backlinks at the bottom of your pages impact less, but the top position on a page is more important. Be more careful when you link to any affiliate pages from your site because the nofollow links to affiliate sites are more effective. Dofollow backlinks mean you allow Google or other search engines that you can follow the links that I linked to the other site or page. Both human and search engines can follow and reach the dofollow links. Thus, the dofollow backlinks pass the link juice or value to other sites that are linked by you. To create dofollow links, you do not need to do anything because all default hyperlinks are always dofollow links. Last of all, nofollow backlinks are really good ways of linking other sites from your site, but not giving link value. Thus, you can compete the ranking or valuable site. Avoid giving dofollow links to any spam or less ranked sites.